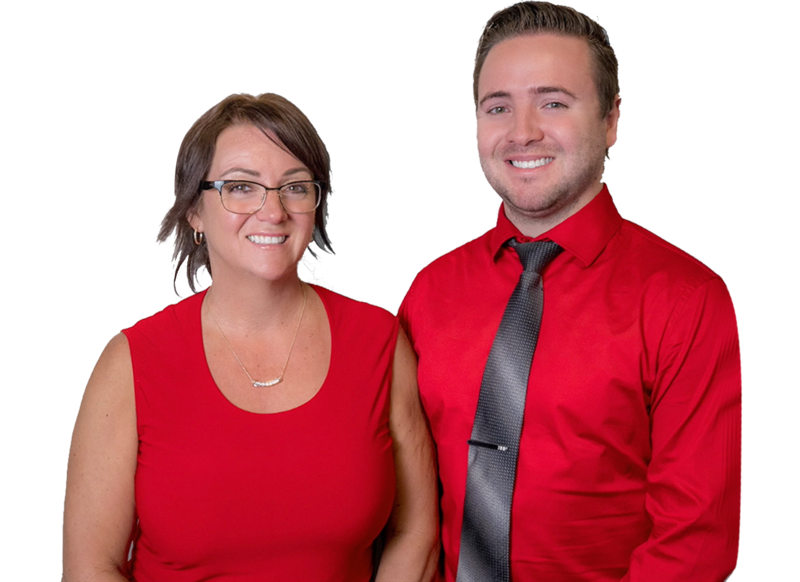 I'm happy to share my positive hom ebuying experience through Team Bibeau with any prospective clients looking to make Fort McMurray their home. My family and I retured to this community in the fall of 2018 after five years living elsewhere. Our goal was to find a "Forever" family home with the main requirements being an outstanding location, with as much "built in value" (equity) as possible. I was also facing a time constraint, as I needed to have my new homem ready to be occupied within about a month. Having lived in Fort McMurray previously, I was already aware of Team Bibeau, and their positive reputation. I'd also known Gail Bibeau professionally. They were my first call. I'd found a home that, on paper, looked to be exactly what I was hoping to find. Unfortunately, the home was tenant-occupied, which was discouraging given my tight timeline. Fortunately, Luke's response was "I've seen it happen before". Team Bibeau (Luke, specifically) was very diligent in arranging multiple walkthroughs at the property, and absolutely had my priority of "value" in mind when the time came to make a formal offer. My goal for the transaction was to purchase this place for significantly less than the list price (which, was already extremely reasonable, given the home's location). Luke used his knowledge of the market, and experience dealing with similar sellers to exceed my expectations. The most telling testament to Team Bibeau's commitment to service came about five days before possession was to happen. I required a witness to join me at the Notary's office to sign both my purchase documents, and the sale documents of my previous home. Having just moved back to Fort McMurray, and without any friends of family in the area, Gail Bibeau acted as the witness to my sales documents without hesitation, and on extremely short notice. Finally, the day before we were to take possession, Team Bibeau joined me in one last walkthrough of our new home. It quickly became apparent the house had not been "professinally" cleaned, as was stipulated in our purchase agreement. Gail Bibeau went to work immediately requesting a holdback of funds, and tracking down house cleaners on extremely short notice to have our home clean for when my wife and children arrived. My family and I love our new home, and are beyond satisfied with the work Team Bibeau put into making this purchase happen. I wouldn't hesitate to call on Team Bibeau for any future real estate transactions. We want to thank you for all your help in finding us our dream home! When we started looking for a home, we were very excited, but also incredibly nervous and a little scared. After meeting Gail and Luke, the idea of buying a home became easier and did not seem as scary! When we started looking, we had no idea what we were looking for! Gail asked all the right questions to help us narrow down our wants and needs. Gail and Luke were always friendly, prompt, reliable and flexible. Even if we reached out last minute, Gail took time out of her day to meet with us! There were several occasions that we were in her office late in the evening and well past closing time. Our home buying process was not easy- we lost two homes that we loved in the bidding process. However, Gail was always there with words of encouragement and gave us hope that the right place would come. When we finally found our dream home, Team Bibeau proved themselves exceptional negotiators, and got us many perks that we hopped for (but did not expect). Overall, we cannot recommend Gail and Luke enough! We're so grateful for them and their consistent support through this process. If there ever comes a time to sell, we know who to call! Within 2 days our home was sold for the price we were asking! We decided to list our house in the spring of 2017 in preperation for a furture move to central Alberta. 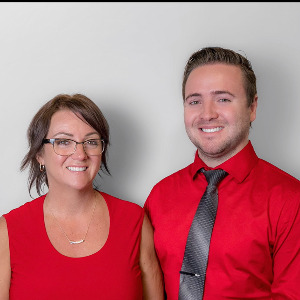 We were aware that homes sales were quite slow in Fort McMurray so we wanted to have someone manage our home sale that we knew and trusted would do their best to make things happen in a timely manner. We contacted 2 real estate agents who we knew personally, and have been working in the Fort McMurray area for a long time. One of these was Team Bibeau. We met with both agents and found them both to be very professional and knowledgeable of the area. Both valued our house within $10K of each other and were ready to proceed whenever we gave the go ahead. After some consideration, we decided to ask Team Bibeau to manage the sale of our home with expectations of selling the house within 2 to 6 months. Once our house was listed, we immediately started having viewings. Within 2 days our home was sold for the price we were asking! We were pleasently surprised, and somewhat in shock that we would now have to hurry up and make plans on moving. After the sale, Gail and Luke helped us along with the process of getting the sale completed and with preparations for moving out. Thanks to Gail and Luke for all their help.